We have been busy preparing for Christmas and meeting so many amazing bookaholics at craft fairs around Kamloops. 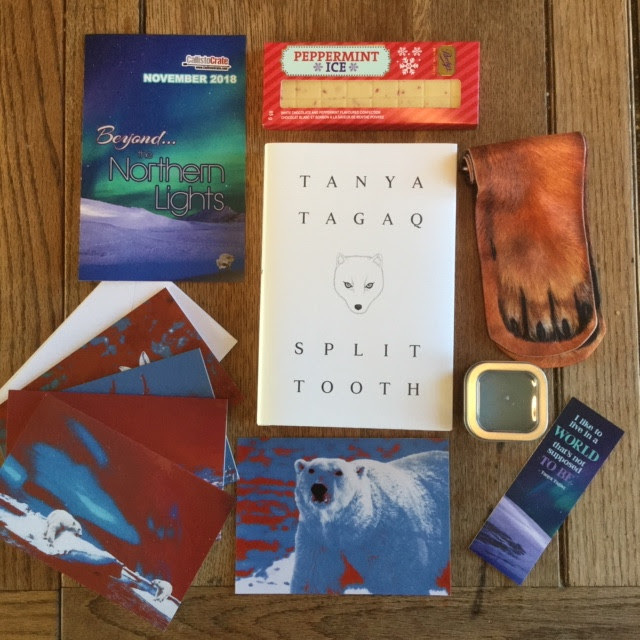 The theme for our November box was Beyond the Northern Lights.The book we chose was Split Tooth by Canadian author and throat singer, Tanya Tagaq. This is a beautiful, yet sometimes difficult, book, a memoir based on Ms Tagaq’s life growing up in Nunavut, but infused with myth. Included in the box are: fox socks, a handmade candle from Rainbow Moments near Kamloops, a Peppermint Ice White Chocolate bar, notecards, a bookmark, and an exclusive interview with Ms Tagaq. You can watch us unboxing the box here on our YouTube video. We still have a couple of boxes left but they are going fast, so if you are interested, you can find them on our website. 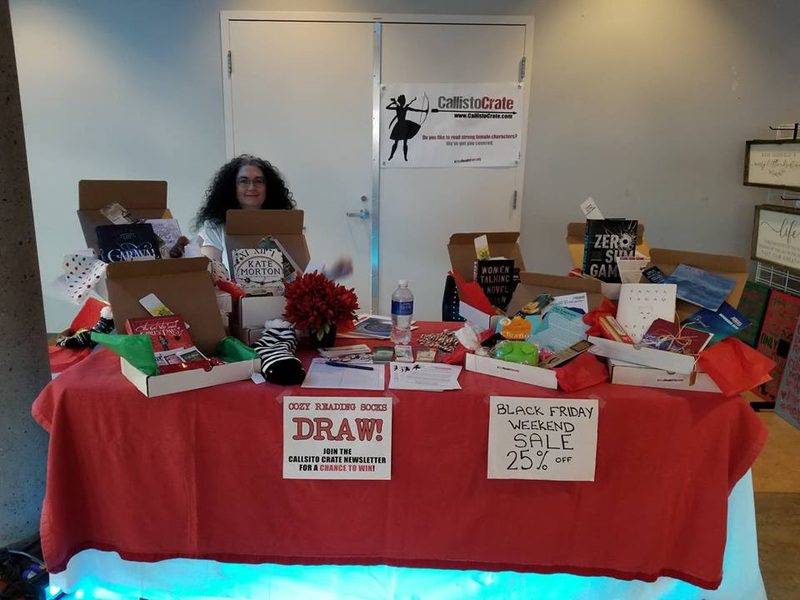 Remember to post a picture or video of your own box on your social media and tag us with #callistocrate or #shereadsfiercely for a chance to win our monthly draw. 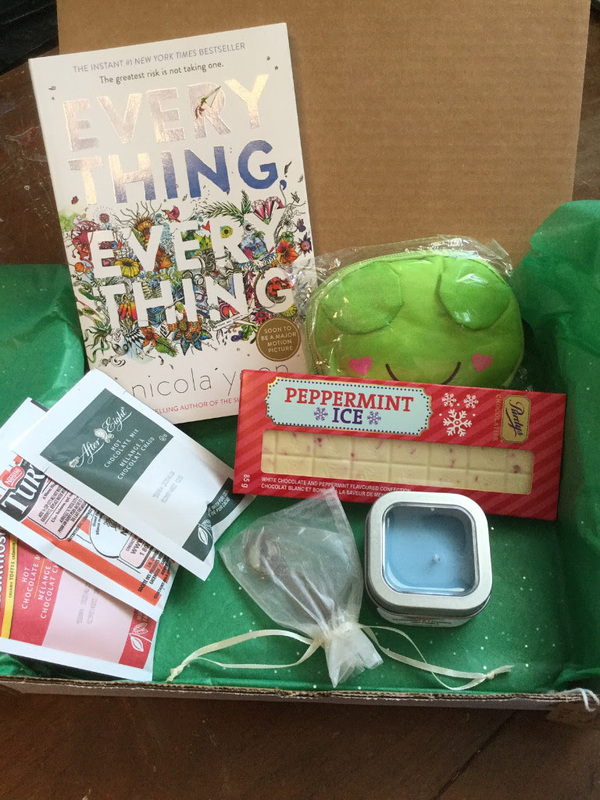 Our December box is a perfect one for those long winter nights when you want to cozy up and read. We are working hard to get this box out a bit earlier next month so that it will arrive with lots of time for Christmas. If you are interested in subscribing to this box, you can find the link on our website. We have put together several holiday boxes aimed at different age groups: middle grade, young adult, and adult. These are bestselling books with tasty treats and fun or pampering items that make a wonderful gift for the reader in your life. Each box is different and we will keep posting them as we make them. You can find them here. The craft fairs have been so much fun for us as we get to meet so many people who are interested in books and reading. Thanks to everyone who stopped by to say hello. Our next and last craft fair of the season will be in Kelowna this Saturday. 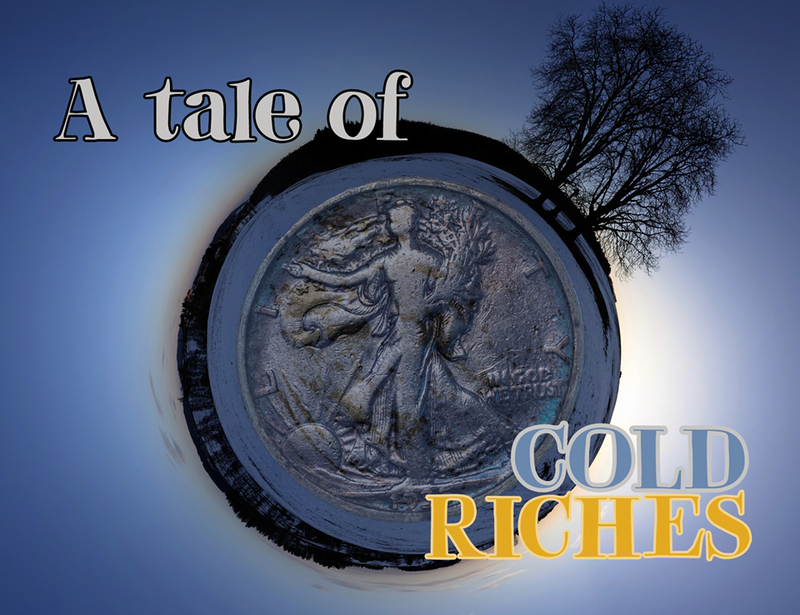 Sat, Dec 1, 9:30-3:30, Touch of Christmas, 2041 Harvey Ave, Kelowna. This event also has an online silent auction that begins November 23 at 10 am.November is going fast, but we hope that you are taking time for yourself to relax and read!! We’d love to know what your favourite books of the year are!